Recap: What The Truck?! in 2017 – What the Truck?! Boy, that was fast! 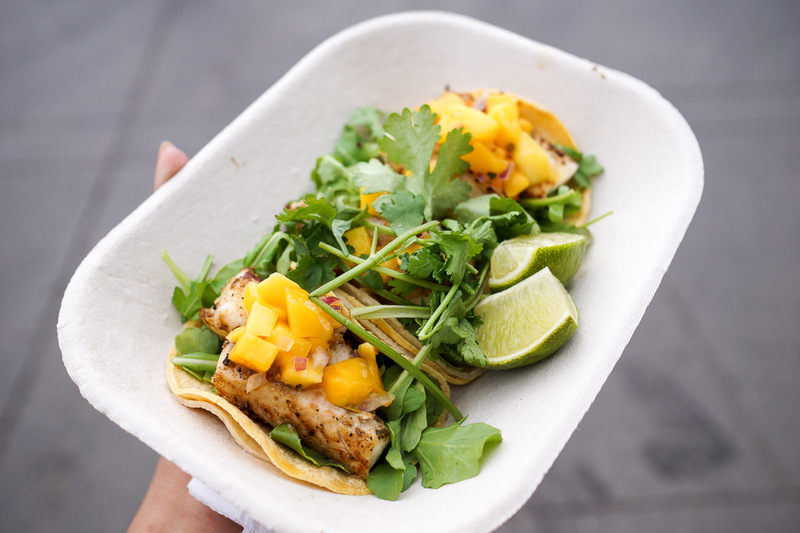 2017’s food truck season is coming to an end (sad face!) 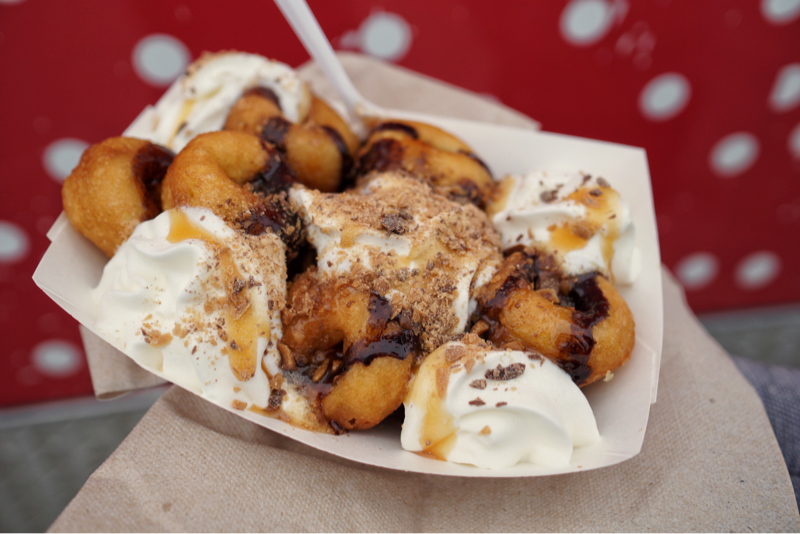 but we’re so glad to have brought you two What The Truck?! events this year. 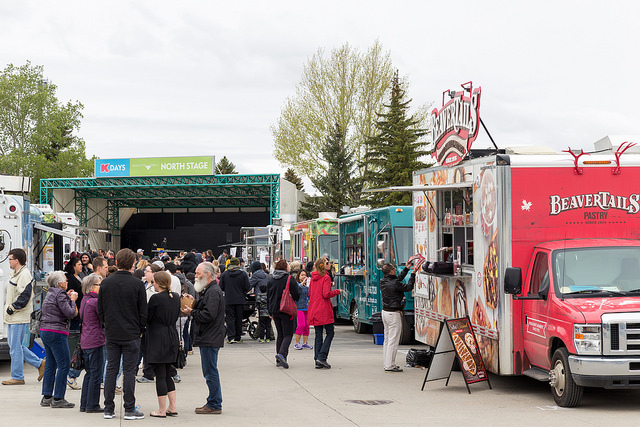 We kicked off the season by announcing our shift away from full season events to two large events: a kickoff at Northlands in May and a finale at downtown’s Capital Boulevard this past weekend. Your response and support for both events have been incredible and we’re excited to recap 2017! What The Truck?! 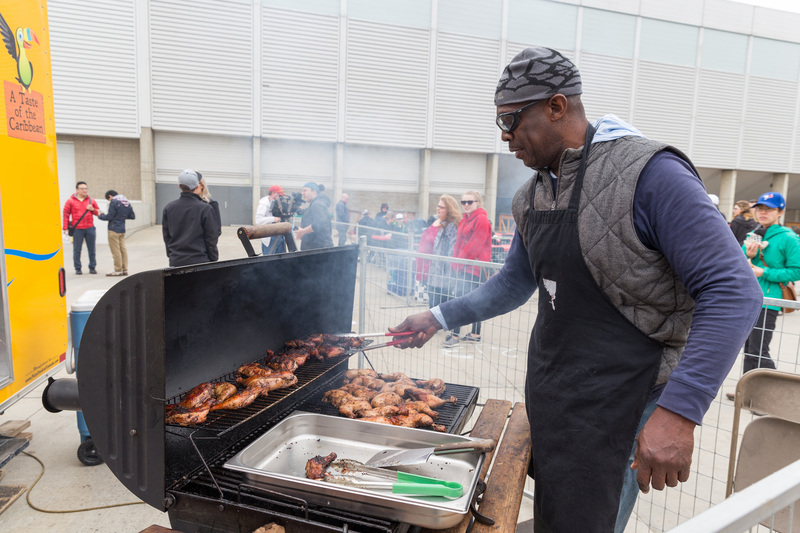 at Northlands was one of our biggest events to date. 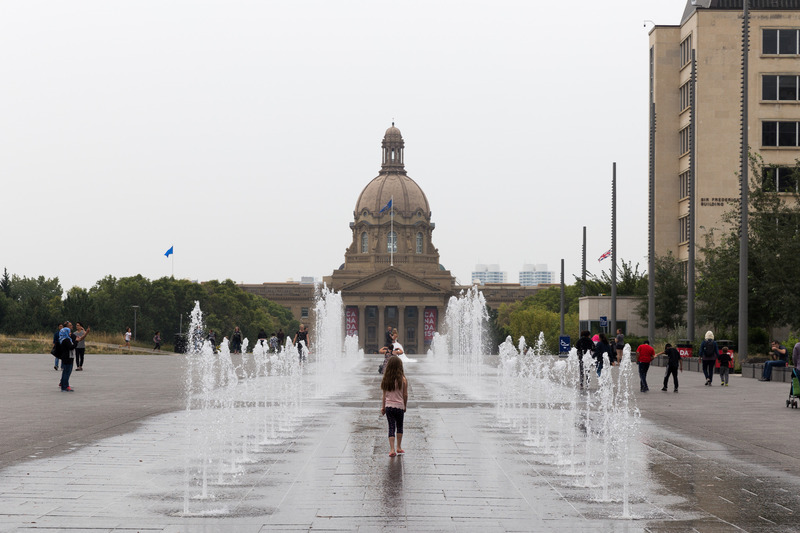 Hosted just outside Expo Centre, parking and event admission were completely free of charge and easily accessible by public transit. 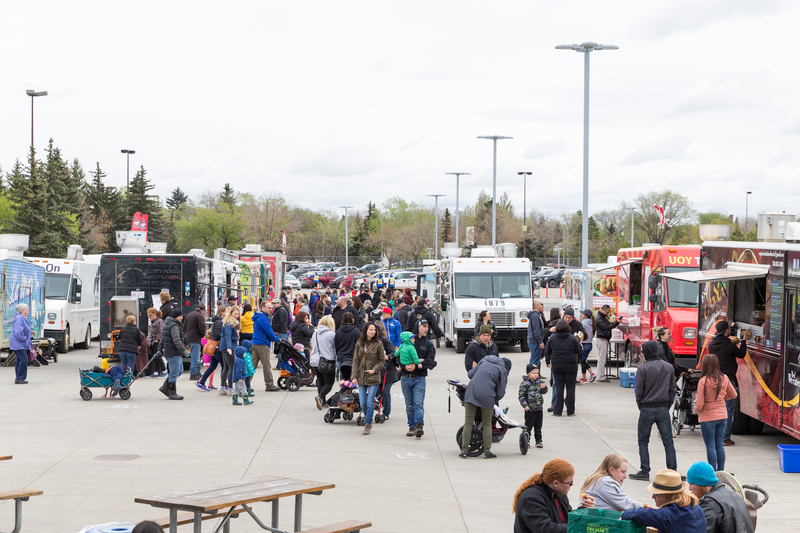 From noon until 7PM, over 30 food trucks joined us to share some fabulous food. 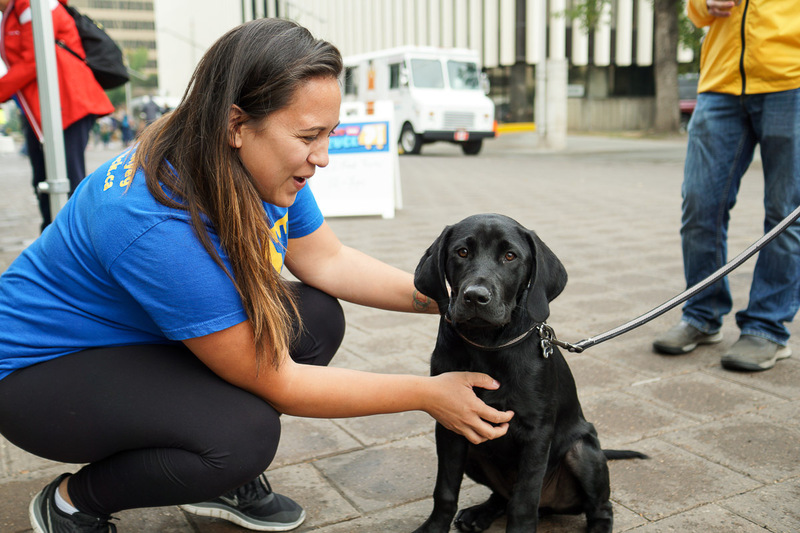 Combined with music and our first family-friendly beer garden, it was an event to remember! We’re thankful for all the families that attended and happy to be a part of their Mother’s Day celebrations. 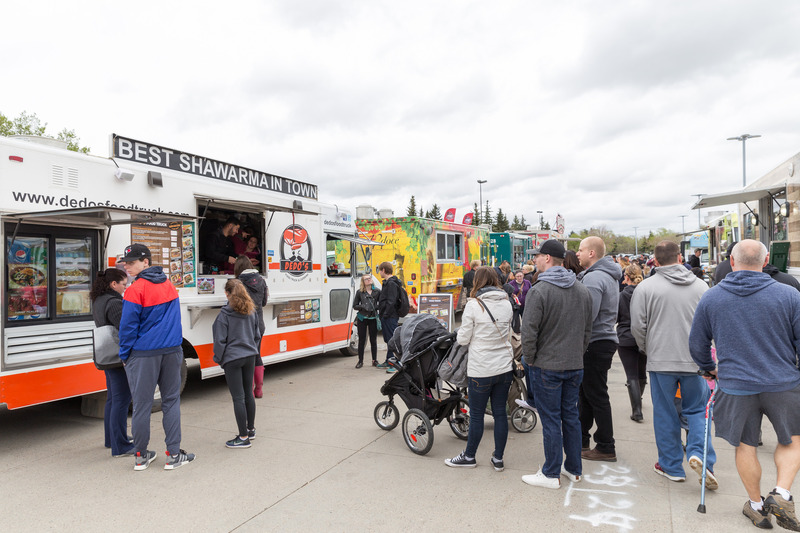 We also welcomed a whopping nine food trucks to their first What The Truck?! 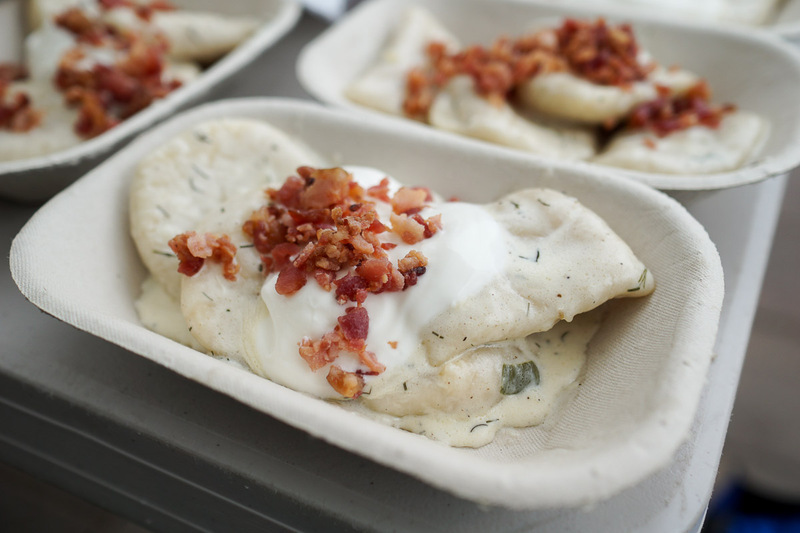 event: The Dog, Elephant Ears, Gourmet Grill, KGW Kettle Corn, Krazy Bull, Native Delights, Paradise Grill, Sloppy Hoggs Roed Hus BBQ, and Ukrainian House. 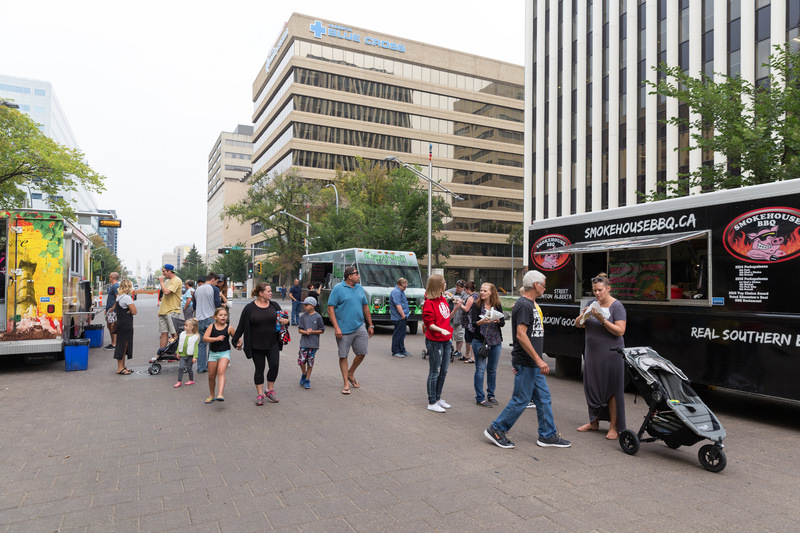 Edmonton’s food truck scene keeps growing! 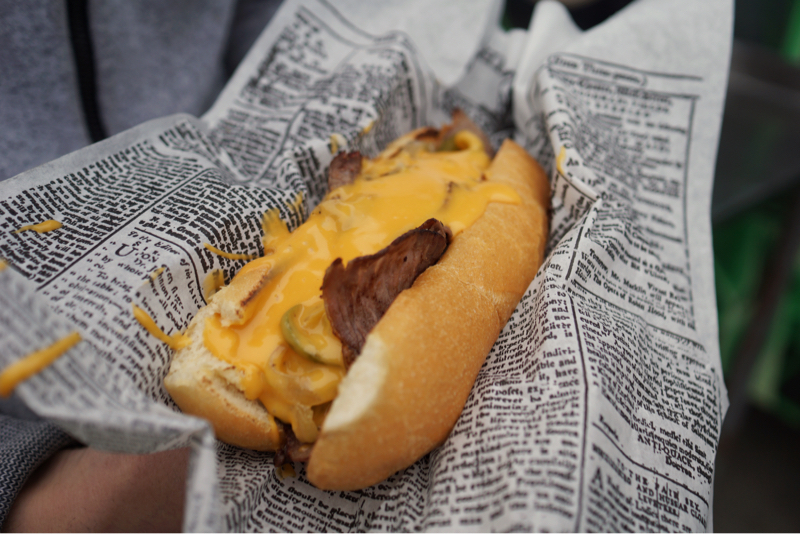 Wrapping up the season, What The Truck?! 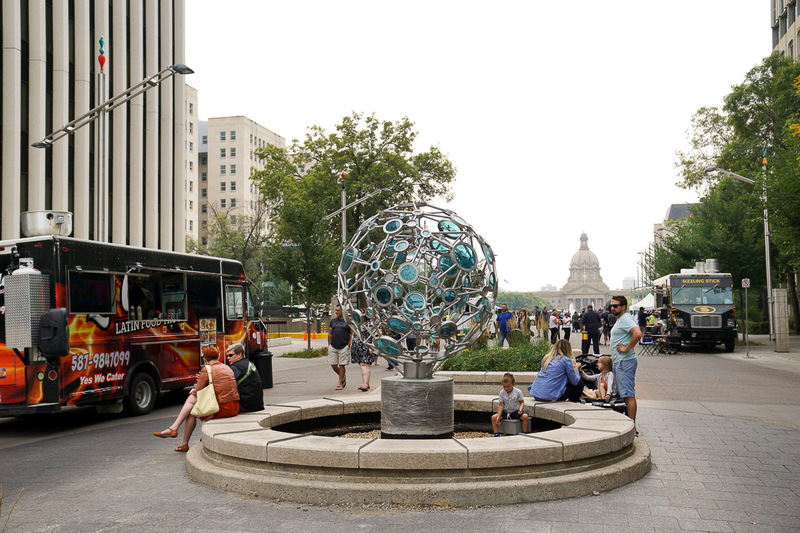 returned to downtown’s Capital Boulevard to bring you over 20 food trucks. 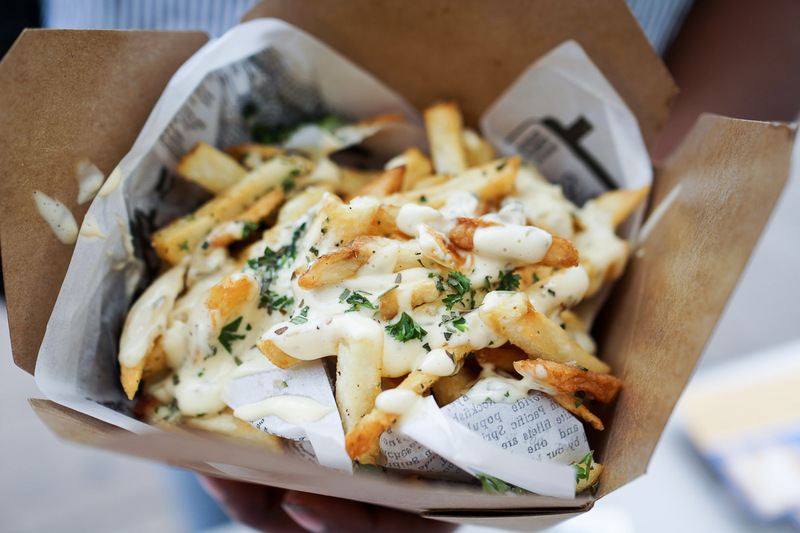 We teeter-tottered our way between sunshine and rain but in the end, your love for food still pulled through. 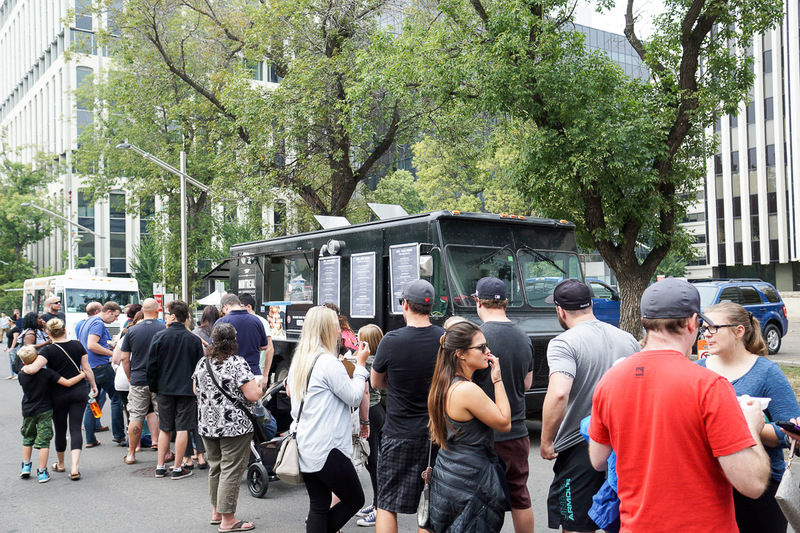 Edmonton’s food truck obsession continues as our list of mobile eateries continues to grow. 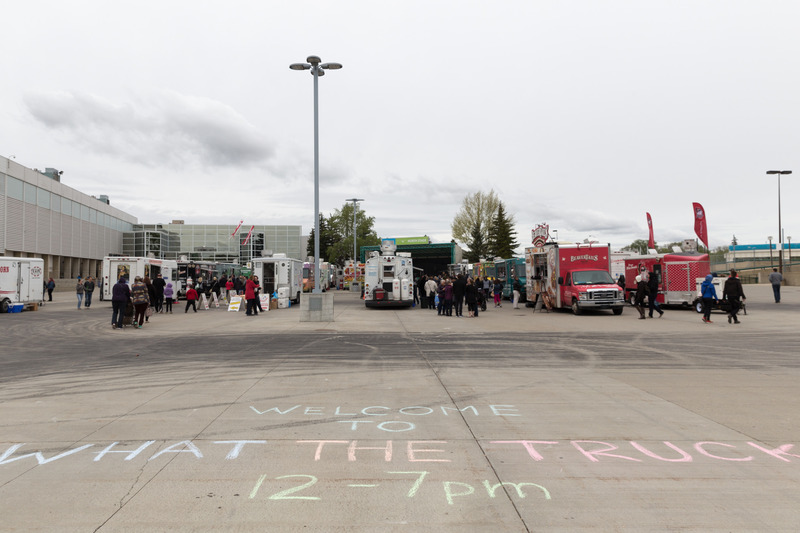 We welcomed five new trucks to their first What The Truck?! 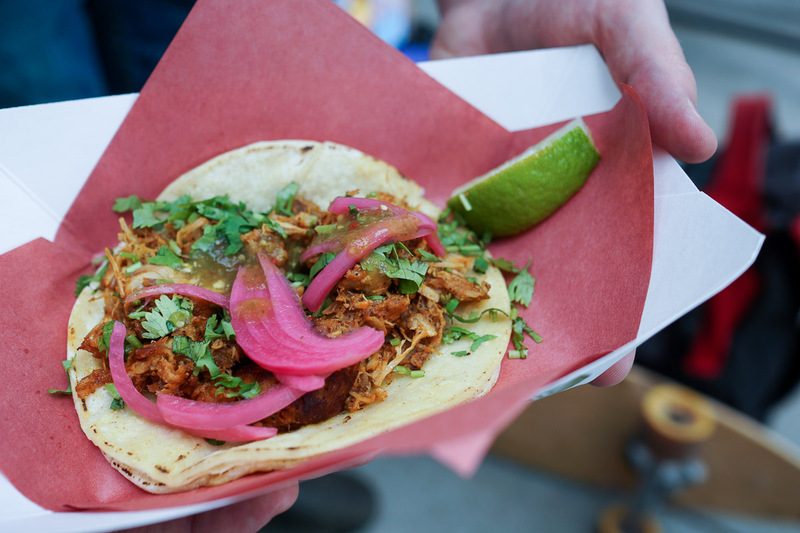 event: Fiddlehead Food Truck, Hola La Taco, La Chula Latin Food Truck, Montreal Hotdogs Poutine & Fries, and The Purple Perogy. We love seeing our What The Truck?! family grow! MANY SPECIAL THANKS ARE IN ORDER! 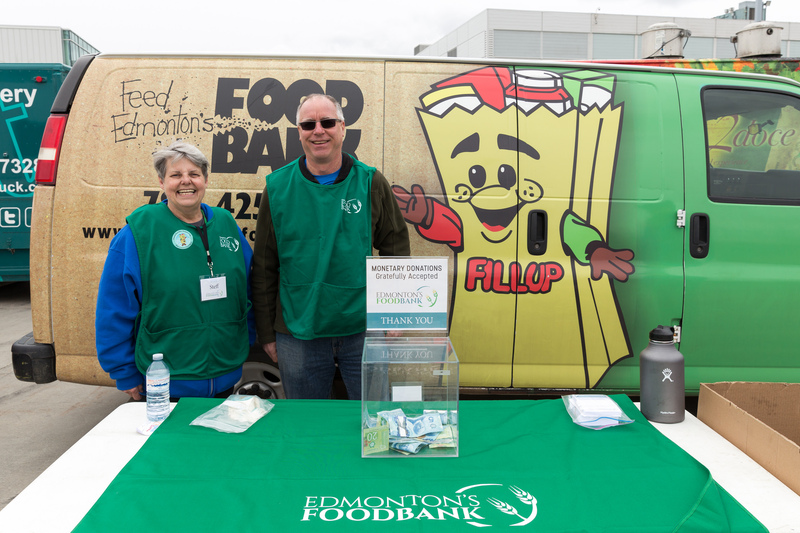 We were also extremely happy to welcome back Edmonton’s Food Bank to both events this year. In total we raised 44 kg of food items and over $1400 in donations in 2017. Way to go guys! 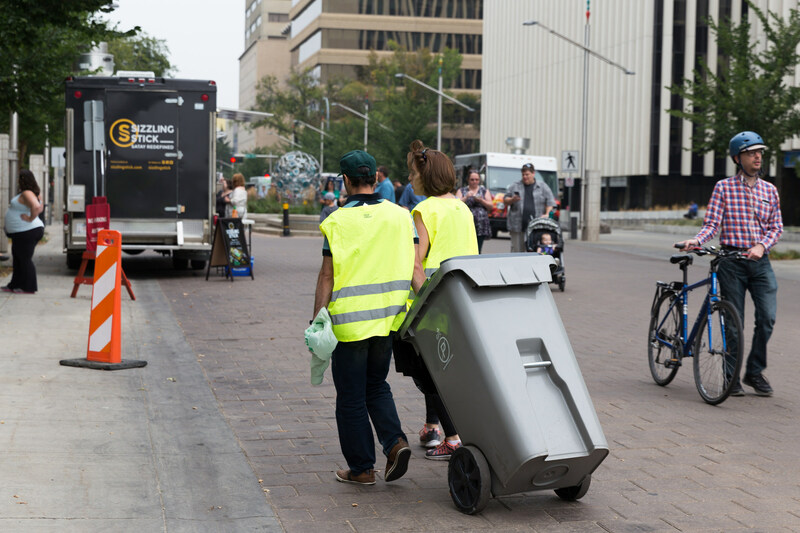 If you forgot or were unable to donate at this year’s events, you can contribute and find out more information on their website. 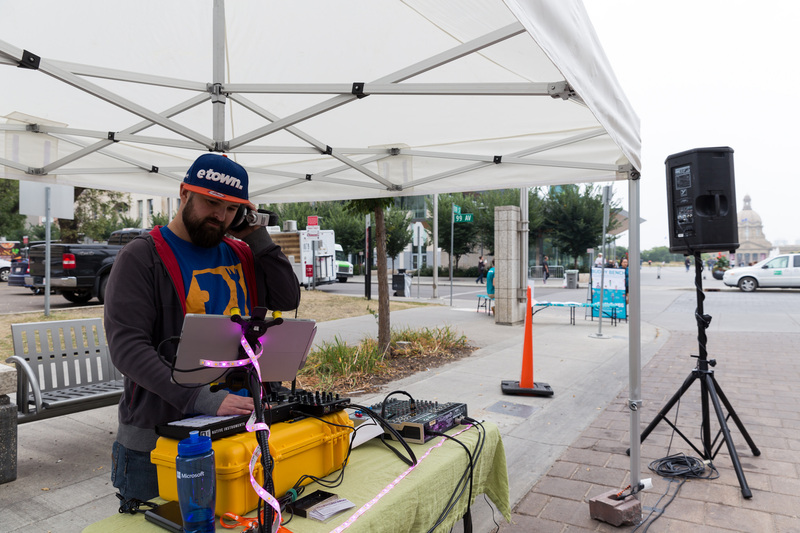 Thanks to DJ ElectroKinetica for providing tunes this year. It’s always a blast with him at our events! 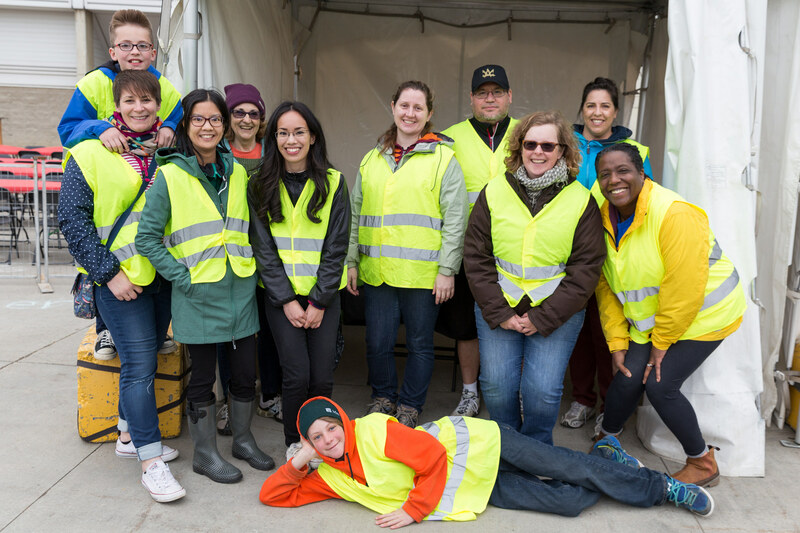 Last but not least, BIG thanks to our volunteers! We wouldn’t be able to host these events without them. They keep things running smoothly and squeaky clean. Our team doubled over the summer with the addition of two new members: Cindy Nguyen and Diane Lee. 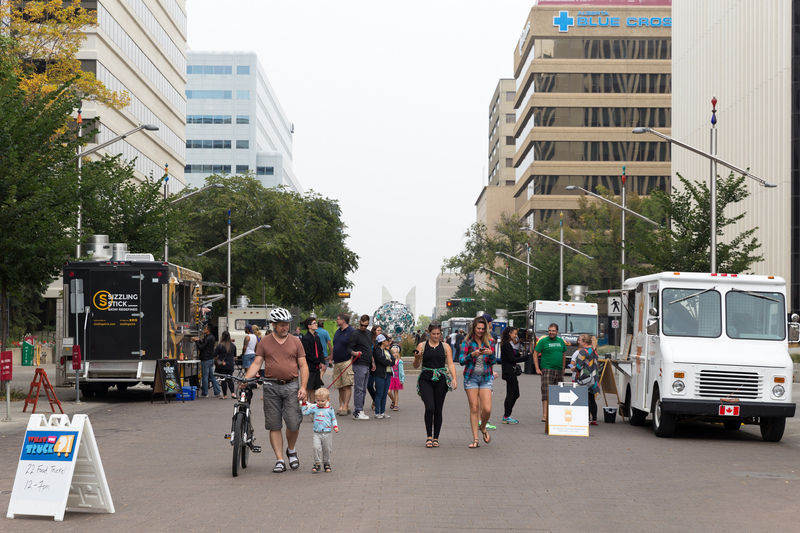 Moving forward, we will be focusing on social media and communications to help promote the food trucks and events! Make sure you subscribe to the What The Truck?! newsletter, and follow us on social media (Facebook, Twitter, Instagram) for more news. Next Next post: What the Truck?! 2018 Season Announcement!